The entire prom night limo and party bus rental packages come along with complementary décor setup features. Our team members understand the enthusiasm of this night, thus a power-packed and zealous ambiance is designed for the high school graduates. 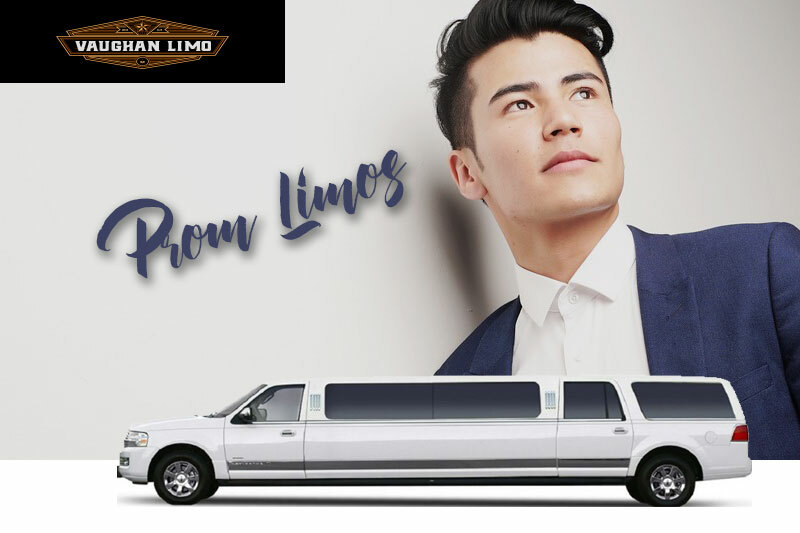 The clients can get a variety of suitable limo rental packages for proms, graduation ceremonies, homecomings and other high school events throughout Vaughan. Working with an extensive experience and wide network of resources we can easily personalize the services simply as per the demands of the customers. 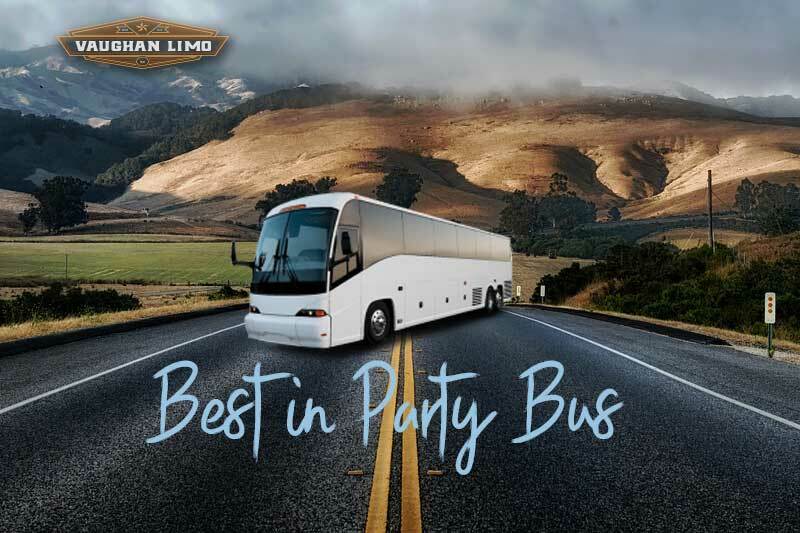 Whether it’s a themed celebration or a classic Prom night, we cater to each and every demand of clients and make sure they enjoy a seamless and exciting ride towards their desired venue.